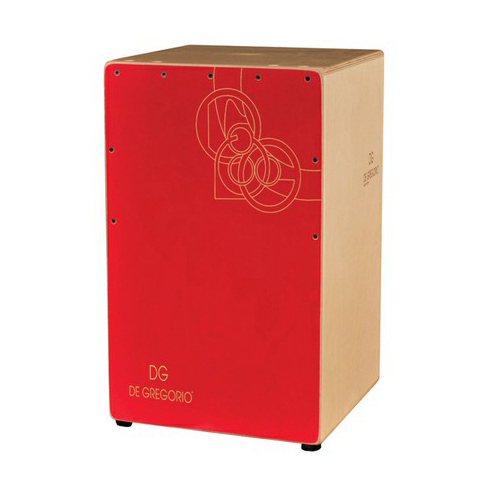 The Chanela comes as a result of years of work, committed to the achievement of a cajon with an extremely sensitive snare, with a powerful sound and easy in its maintenance. 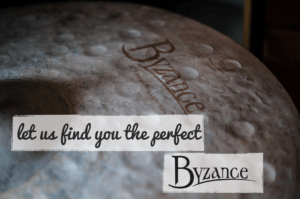 The double quantity of strings placed inside, compared to the normal standard, offers a kind of sound very close to a snare drum, but with a more dampened tone. Tuning is ensured by adhesive tape, allowing maximum control against uwanted buzz, and a quite loose tension of the strings, thus improving their duration over a longer period of time. The front panel consists of five plies of ultra thin birch wood, 0.5 mm each, and delivers a high degree of flexibility and resilience. The most innovative aspect of this model though, is the possibility to totally remove the snare system, in a simple and effective way.